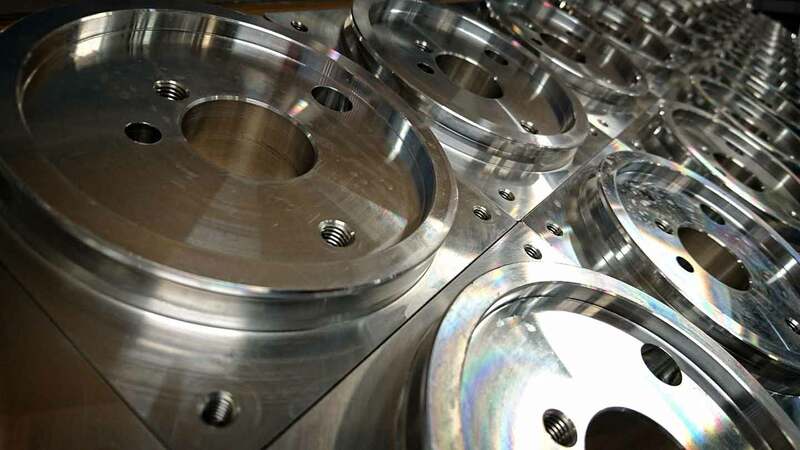 Typical application for the S4A, S4D, and S4F valves are directional motor or cylinder control. Typical application for the S4B valve is directional motor or cylinder control in a parallel circuit. Typical application for the S4C valve is directional motor or cylinder control in a series circuit. 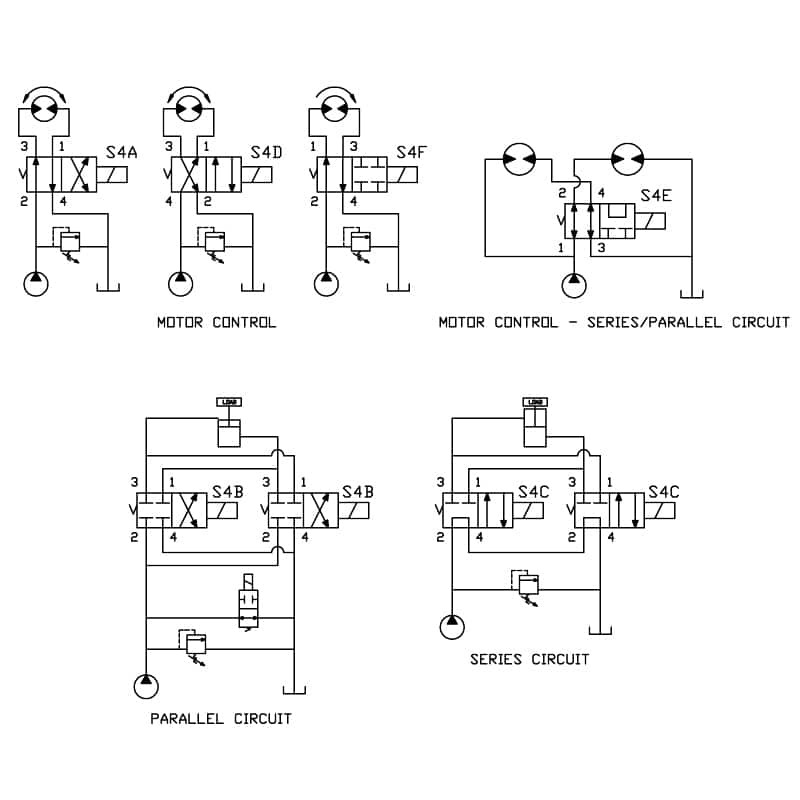 Typical application for the S4E valve is motor control in a series/parallel circuit.